We are reluctantly presenting the acclaimed JM4 Tactical Quick, Click & Carry Magnetic Holster Right Hand IWB- Purple XL at a reduced price. 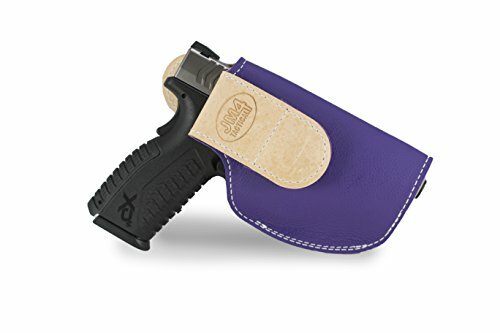 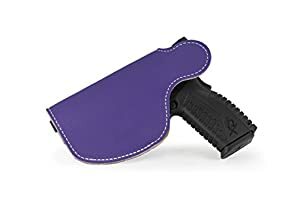 Don't pass it over - buy the JM4 Tactical Quick, Click & Carry Magnetic Holster Right Hand IWB- Purple XL here now! 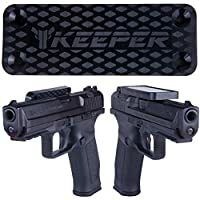 Fits guns like/similar to: Springfield XDM Full-Size, Sig Sauer P250 & P350 Full-Size, Glocks 21 & 34, as well as the CZ P07 & P09. 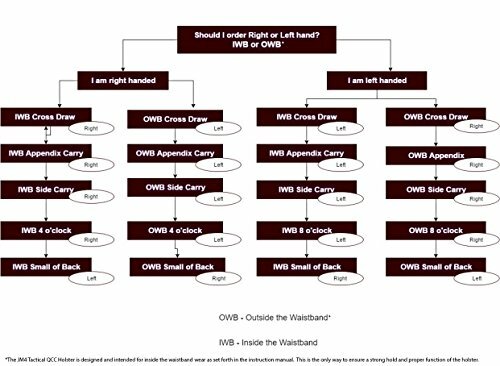 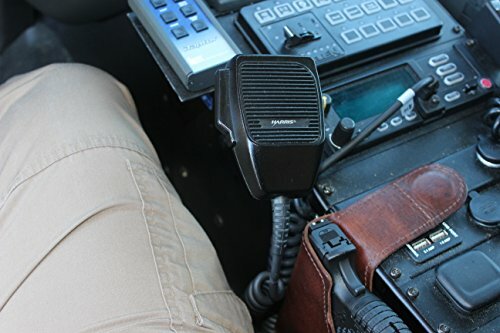 If you have inquiries concerning your gun dimension please contact us so that we may get you into the right holster. 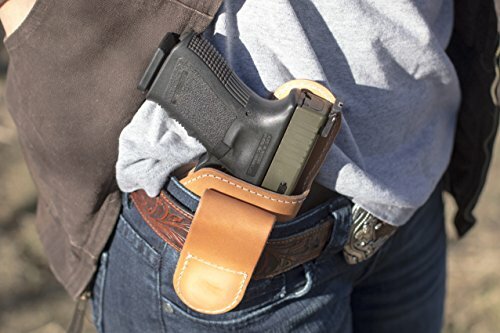 100% Hermann Oak Leather 15lb magnetic retention with a 2lb draw Right Hand IWB Adheres to most metal surfaces Fully Magnetic! 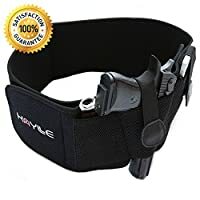 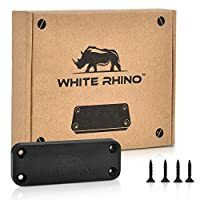 No belts, clips or screws!